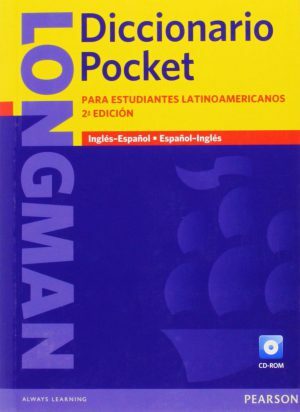 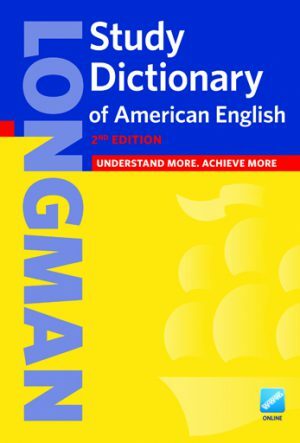 The Longman Dicionario Escolar uses authentic and up-todate language to help Brazilian students build vocabulary quickly and effectively while avoiding common errors. 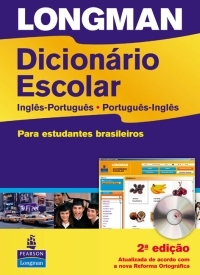 language to help Brazilian students build vocabulary quickly and effectively while avoiding common errors. 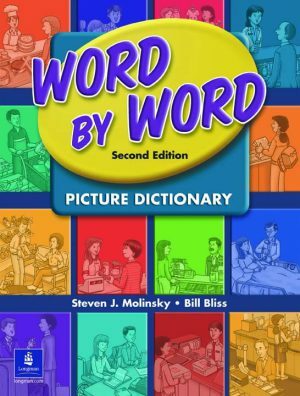 More words, phrases, and translations, including new words relating to new technology and the Internet. 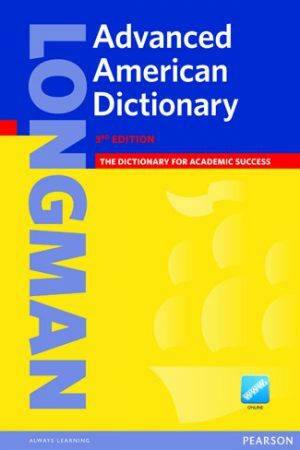 CD-ROM features unique bilingual picture dictionary and 600 vocabulary games. 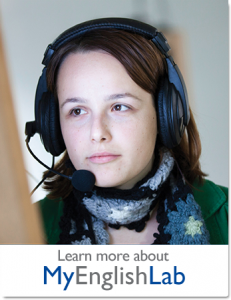 Free 32-page User’s Guide (Guia), with study pages and practice exercises.